Welcome to Wine Country Florals! Contact Us to Schedule a free consultation and bring your pictures, samples, colors and let’s discuss your dream wedding! Why Choose Wine Country Florals as your Wedding Florist? We hand pick beautiful and fresh flowers to specifically accent your unique wedding style. One of our shops is located in the Floral Exchange Wholesale Warehouse, where many florists buy from us. Our prices reflect the savings of buying wholesale compared to retail. Flowers come in daily to guarantee variety, beauty, and freshness. Plus, we deliver and set up the arrangements for only $150 in San Diego, Riverside and Orange County. 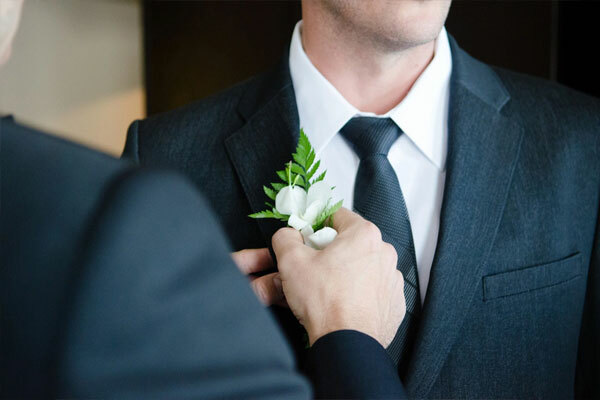 On your wedding day, boutonnieres and corsages allow you to recognize the important people in your life. Our gorgeous designs ensure that you can match the style of your wedding décor while also giving extra recognition to the ones you love. Natural or traditional, romantic or vintage-inspired, there’s no wrong way to feature floral at your wedding. Centerpieces and arbors provide the perfect addition to your wedding. Our decor designs accent the essentials of your wedding ceremony and reception.